Linda Garvin serves as the vice-chair of the Foundation board and chairs the Grants, Programs, and Fiscal Review Committee. She is serving her 2nd term on the board having gotten her initiation to the Foundation as a member of 20/20 Vision Education Committee. 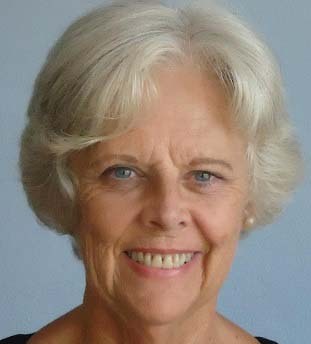 A retired teacher, she and her husband have lived full-time on island for eight years and are both founders of the St. Croix Senior Collaborative. Linda lives on the west end where she volunteers with environmental groups, does gardening at Juan F. Luis Hospital, and rescues animals.